Medical marijuana patients want to grow their own medicine. In June, 2017, Florida governor Rick Scott signed into law legislation created by state lawmakers to implement the state’s Amendment 2 medical marijuana amendment, passed by voters in November, 2016. The Florida legislature had slow-walked passage of the necessary implementing legislation. Now, an activist medical marijuana patient, and the attorney who sponsored the law, have filed separate lawsuits challenging the way the legislature implemented the voter-passed amendment. The new law allows terminally or severely-ill patients to buy non-smoked cannabis oils, capsules, and lotions… but not whole buds, and it bans smoked marijuana. 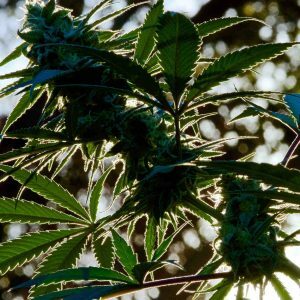 Patients have to buy the products from a handful of licensed dispensaries that sell high-priced products that lack significant percentages and combinations of THC, other cannabinoids, and terpenoids available in whole flower marijuana and in cannabis concentrates available in legalized states like California and Colorado. Patients have to pay a doctor to give them a marijuana recommendation and they also have to pay for a state identification card. They have to go back to the doctor several times a year, as doctors are limited in how long each marijuana “recommendation” is active. 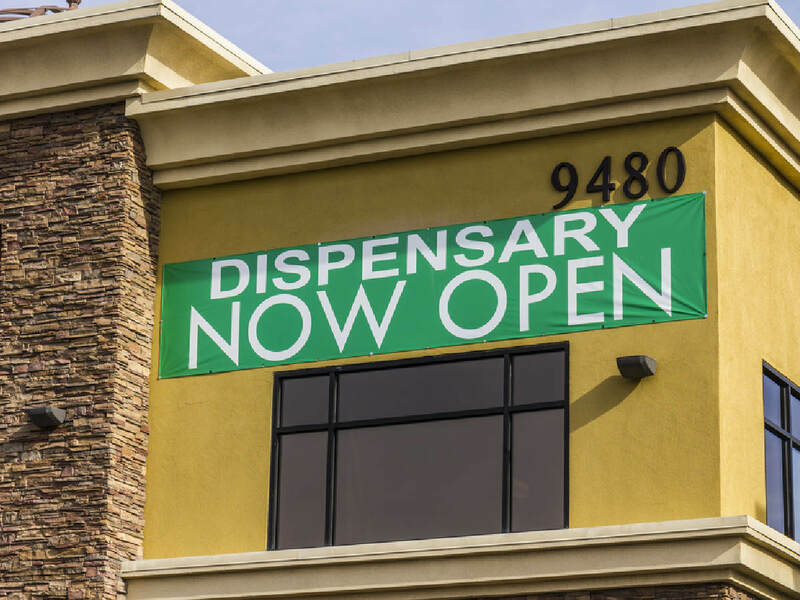 The non-flower medication available at state-licensed dispensaries is much more expensive than buying whole flowers or concentrates such as are available in legalized states like California, Oregon, Washington, and Colorado. Another problem is that the new law allows employers to fire employees who are legal medical marijuana users. The new law continues to offer a monopoly, highest-bidder program that allows only a few consortiums to grow and sell marijuana, and it doesn’t allow patients or caregivers to grow their own marijuana. Orlando trial lawyer John Morgan, who sponsored the law in 2016, recently filed a lawsuit saying the legislature violated the amendment’s intent by banning smoked cannabis. Combusted “inhalation is a medically effective and efficient way to deliver Tetrahydrocannabinol (THC), and other cannabinoids, to the bloodstream. By redefining the constitutionally defined term medical use to exclude smoking, the Legislature substitutes its medical judgment for that of a licensed Florida physician and is in direct conflict with the specifically articulated Constitutional process,” Morgan says. Morgan’s lawsuit cites medical studies showing that moderate use of combusted cannabis doesn’t cause significant respiratory damage and in some cases can even benefit the lungs. And now, a prominent Tampa, Florida politician, business owner, and activist has also filed a lawsuit against the legislature’s implementation of Amendment 2. 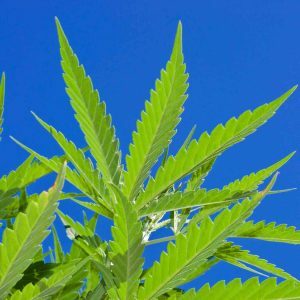 Redner’s lawsuit well-represents the views of Florida marijuana growers who know that growing your own marijuana is the only way to ensure the quality, potency, and effectiveness of marijuana medicine. Redner and many other Florida medical marijuana users are concerned about growers using chemical pesticides, and about other factors that affect the healthfulness and efficacy of products sold in dispensaries. In the enabling legislation for Amendment 2, legislators specified that a total of 17 grow/sell medical marijuana licensees will serve Florida’s patients. Redner, who survived two types of cancer and is a registered medical marijuana patient, said he intends to apply for a grow/sell license. The 77-year-old Redner has already put together a top-level team of professional cannabis researchers and agricultural specialists sourced from legalized marijuana states. “If I get a grow and sell license, I’ll use the safest, most healthful practices of any licensed grower in Florida. I’ll produce the highest-quality medicine in the state,” Redner says. Redner agrees with Morgan’s lawsuit against the legislature’s banning of combusted cannabis. “People want to grow their own, they want to inhale marijuana, they want buds, and they want to buy cannabis from people who understand how to grow and process it properly,” Redner says. 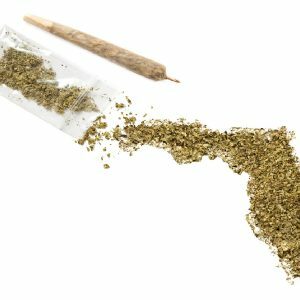 “It’s clear that the Florida constitution gives us the right to challenge how the legislature and Department of Health are implementing Amendment 2. They’re not respecting the amendment and what it really says. This is a constitutional issue, and a health issue,” he says.